Die ADDIX Internet Services GmbH ist ein Internetserviceprovider mit Full Service Angebot. Bereits seit 1992 gehören wir zu den Internet-, Security- und Netzwerk-Pionieren in Schleswig Holstein. Artfiles is a Webhosting and Colocation Provider serving business and private customers for more than 10 years now in Hamburg. Services include rackspace, domains and fibrelinks in the Hamburg area. BT (British Telecom) is one of the largest telecommunications and IT companies world wide. BT is providing network and IT services in more than 170 countries with 40 data centres for managed hosting. Die centralsystems GmbH bietet Ihnen kompetente und professionelle Dienstleistungen. Eigene Flächen in Heilbronn und Stuttgart, sowie colocations in Frankfurt. centron answers for quality: With knowledge and experience for your success. Located in the heart of Germany, Cogent's Frankfurt office provides sales, support, engineering and other services to our customers in the Germany and northern Europe. Colo-Berlin offers server-housing and colocation in its Berlin data center. Colo-Berlin also offers Internet connectivity, but you can of course select your own carrier, too (carrier-neutral). For pricing information, please see www.colo-berlin.de. Do you have questions? Simply send us an email to schedule a meeting. Thank you! ColocationIX Westend is a new High End Colocation Facility in Bremen. The facility is located in ex. military atomic bunker in Bremen, Germany. ColocationIX provides Rooms, Cooling and Airconditioning, Power, Network Connectivity etc. 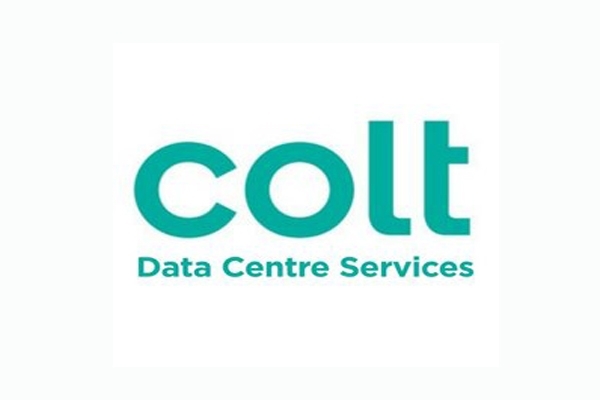 Colt Berlin, Tiergarten is located in the area Berlin, Germany (Deutschland), and the colocation data center is carrier neutral. Colt Frankfurt 1 is located in the area Frankfurt (Frankfurt am Main), Germany (Deutschland), and the colocation data center is carrier neutral. Colt Hamburg, Gross Borstel is located in the area Hamburg, Germany (Deutschland), and the colocation data center is carrier neutral. 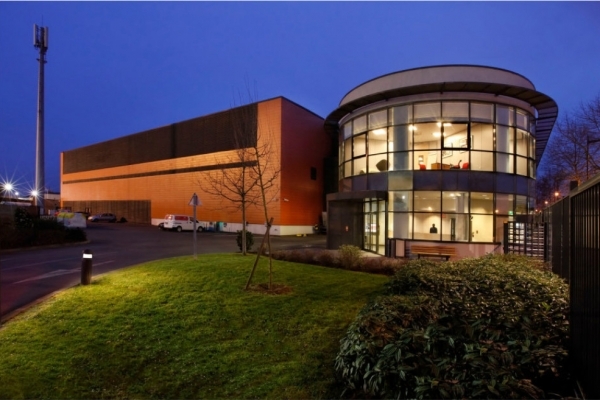 comtrance GmbH is a Data Center Provider located in the most important Campus for IP and IT Services in the west of Germany, the Connecta Parc in Düsseldorf Eller. The comtrance Data Center offers different quality levels for small business, corporate and enterprise level customers with requirements in housing and hosting. 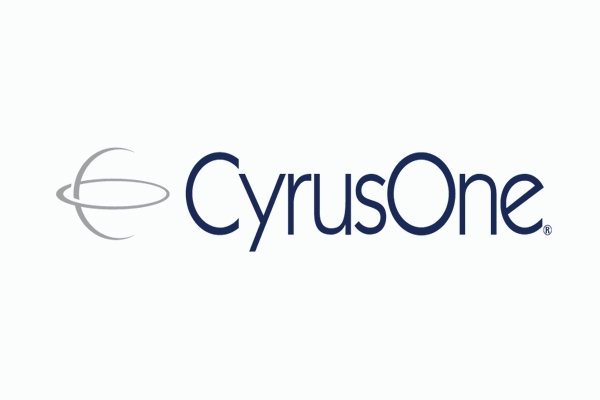 The Services portfolio of Colocation, Managed Hosting, High Secure Connectivity and Premium Support gives customers the possibility of one-stop shopping of core Services for developing, building and maintenance of their IT environment and Network. 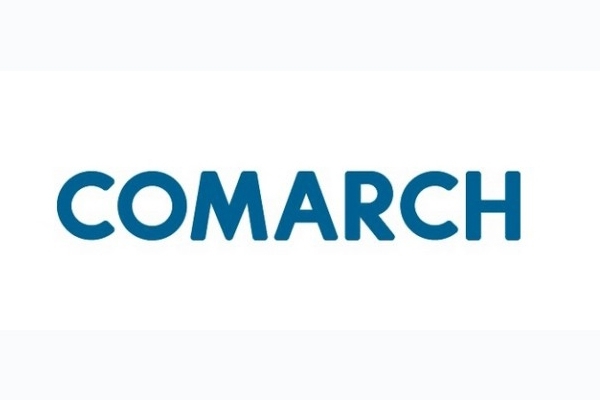 Founded in 2003 by Michael Bölke and Michael Herpich Giga-International, now Contabo, has gained its reputation on the hosting market because of the sale of low-priced hosting products. Core-Backbone GmbH is an established and successful hosting company for more than ten years. With our state-of-the-art datacentre in Nuremberg we guarantee you a secure, high-availability and high-performance connection to the internet. It is a pleasure to us to guarantee the technical aspects of your project and to share our know-how. 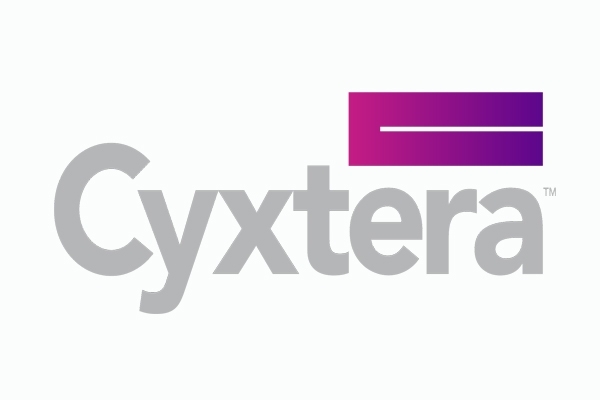 The Cyxtera Frankfurt data centre campus supports major international manufacturing, commerce and financial activity. 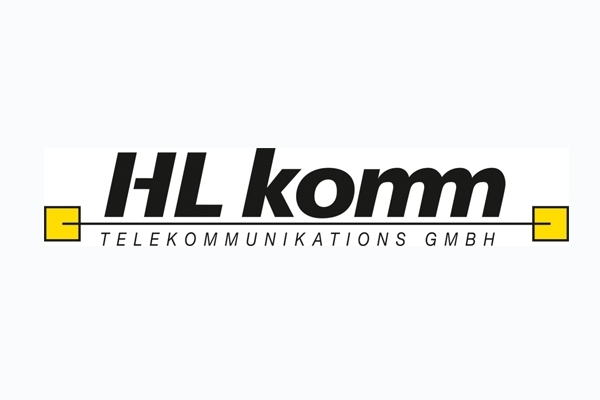 HL komm Telekommunikations GmbH is a local Provider with own Infrastructure in Leipzig and other areas. Maximum availability, superfast connection between all DEAC data center locations in Europe. Flexible and scalable infrastructure of your choice. The e-shelter Campus Berlin is the second largest e-shelter site in Germany with 13,000 sqm. It is situated in the administrative district of Spandau and can be easily reached from the city center. As well as the data center space, there is also 2,000 sqm of office space on the site, which is about 40,000 sqm. envia TEL is the leading regional telecommunication service provider and net operator for clients and Carrier in Central Germany. Our modern product and solution portfolio, the high consultation competence and effective regional service structures recommend us as your competent partner for the most modern communication solutions - whether for voice, data or Internet. 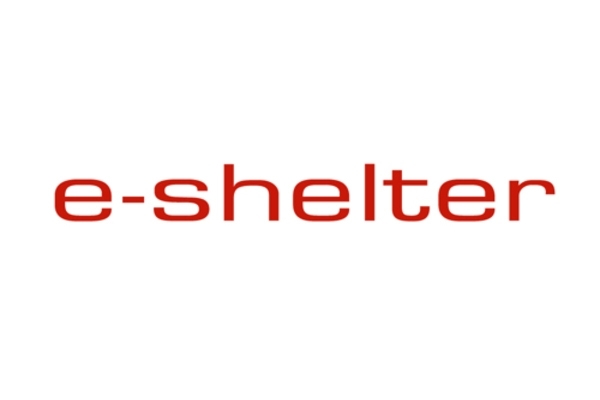 In Hamburg, e-shelter operates a colocation center with a total of 1,230 sqm of high-availability data center space. DATACENTER MUC is a new datacenter built in 2012 with connectivity to Level(3), TeliaSonera, KPN and peerings at DECIX. Located in Munich, Germany, we provide high quality colocation. 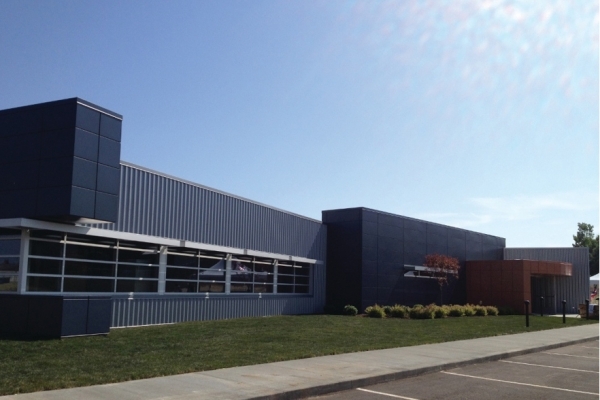 The location is a "green" datacenter with high energy efficiency. Wir entwickeln bedarfsgerechte Systemlösungen und Internet-Technologie für Anwendungen mit besonderen Anforderungen. Hierzu zählt Colocation, hochwertige Serversysteme wie Cluster für Großprojekte sowie Root- und Managed-Server für privat und Geschäftskunden. 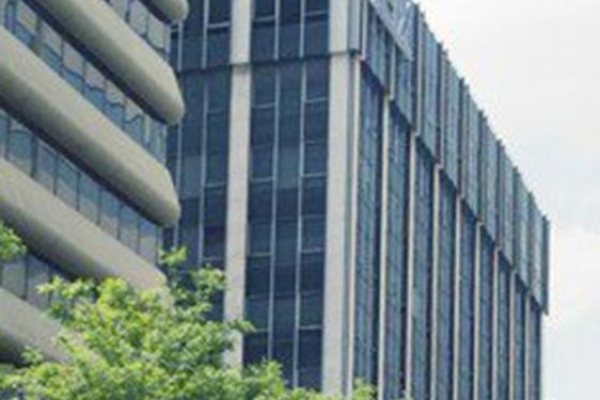 The CenturyLink Dusseldorf Premier Elite Data Center offers a secure, reliable and flexible solution for your space, power and connectivity needs. Alongside Munich and Hamburg, the e-shelter Frankfurt 2 colocation center is one of the three smaller sites in Germany, at which e-shelter colocation premises are provided. The Frankfurt 2 data center offers about 1,900 sqm of data center area, the best connectivity through access to over 10 different carriers and a current power of about 3 MW. The Munich 2 data center is situated in the north of Munich, in Unterschleißheim approx. EMC HostCo "Home of Housing"
Spezialisiert auf den Betrieb von hochverfügbaren und hocheffizienten Rechenzentren bieten wir skalierbare Housing-Angebote für die digitale Welt von heute und morgen. ennit combines passion with technology. And it takes the right ideas to holistic success. At the same time the actions always aim at long-term relationships. As a reliable partner and competent draughtsman, ennit searches for innovative developments. And yet, reason and usability are as important as thinking outside the box. A both natural and serene behaviour is one of ennit's unique strengths. 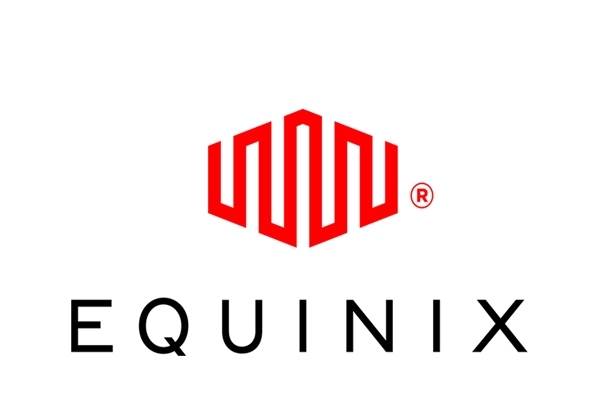 With 4 service providers, Equinix's FR3 is ranked #26 in the Frankfurt market. At a national level, FR3 is operating amongst 427 colocation facilities and is ranked #54 in Germany.